"If more of us valued food, cheer and song above hoarded gold, it would be a merrier world"
Food, while a part of our everyday life, our enthusiasm for it has never waned! After all, food is what makes the world go around and brings people together. 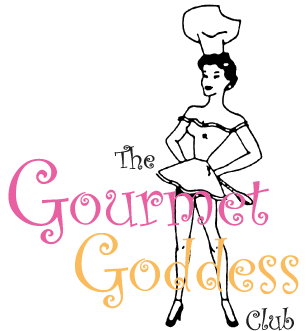 We are pleased to present the “Gourmet Goddess Club” for all the food enthusiasts in IWA. A chance to lightly sauté the topic of the day, garnish and sprinkle new ideas and sample a tasty discussion with friends and experts. We have lots lined up for your plate. Expect to engage in stimulating gourmet discourse, discover exciting ingredients and new cuisines, delve into healthy eating and explore the art of fine dining in various ways. It is going to be an exciting gastronomical journey! We look forward to bringing out the gourmet in each of us and we hope to inspire each to tune in to truly developing your inner-goddesses in the kitchen! Stay tuned for details on our upcoming events! Write to gourmet@iwasingapore.org to become a Gourmet Goddess !